Rumor abound online, whether editorials printed as facts, misleading and manipulated data, or just outright falsehoods. 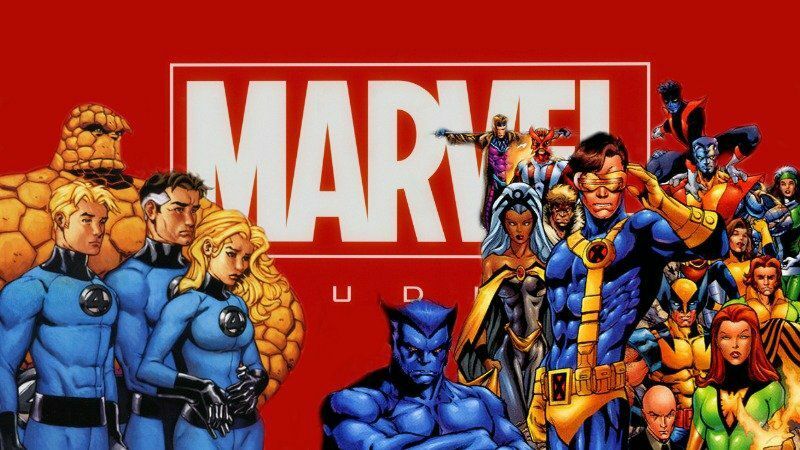 It was with trepidation we probably all read the report that Disney was looking to buy Fox Studios, the movie studio portion of the Fox conglomerate. As actual reputable sources for news began to also print the story, we all with hope realized two things: 1) we would have to travel over to Snopes to confirm the rumors and 2) Maybe Marvel would finally get back their properties thereby creating one unified cinematic universe. 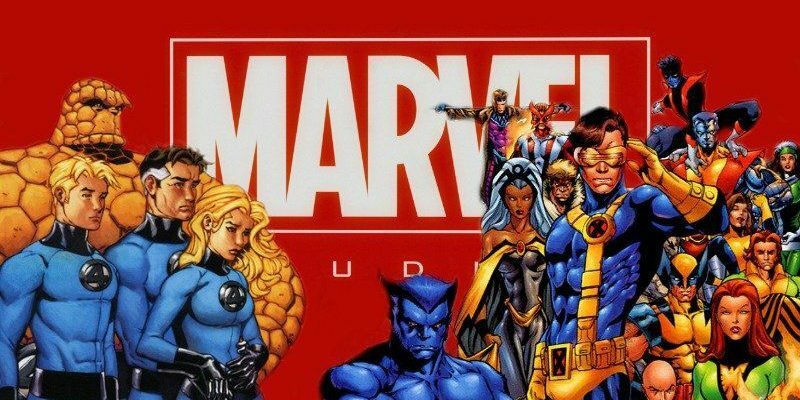 We’ve since learned that discussions have stalled between the 2 studios, but that doesn’t mean they won’t be back on any minue. With that in mind, I’ve made a top ten list of potential storylines perfect for this new melding of properties. If Kevin Fiege needs anything, it is random people who don’t know anything about his business telling him how to do his job. This is the original toy-selling commercial comic from the 80’s. Everyone vs everyone. Why would this make a great movie? This is part of my plan to elevate Doctor Doom as the next big badguy along with giving that next set of movies a great Civil War type scene where all of our favorites go at it. 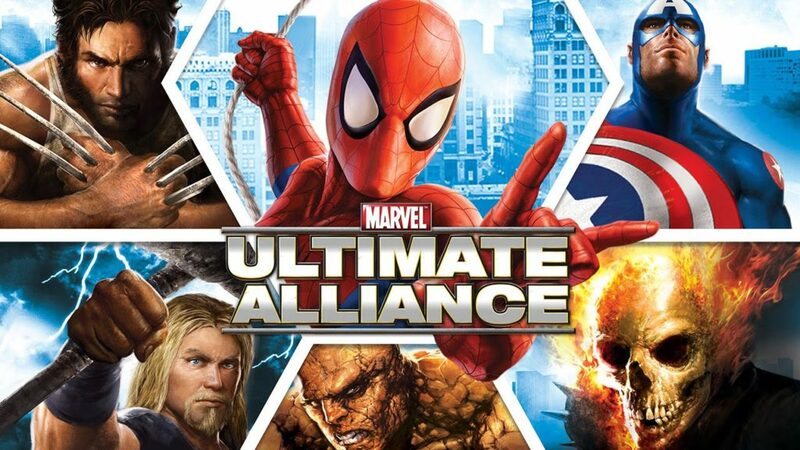 This is the video game for XBox 360 where you play as a plethora of heroes and villains trying to defeat Doctor Doom who has stolen Odin’s power. Why this would make a great movie? This is the end of the Doom story arc in my mind. Everyone is against him, heroes and villains, as he wields the power of a god. Maybe not Odin though since he died in Thor Ragnarok. It isn’t a big spoiler, but I think that was a spoiler. 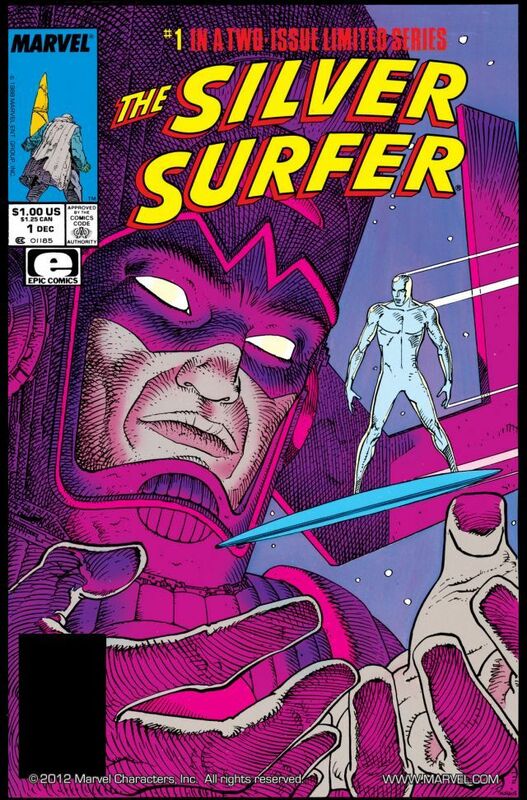 Galactus comes to Earth in this comic arc which introduced us to he and the Silver Surfer. They touched on this in the second FF movie, but this deserves a strong second attempt. How do you make a giant man in a purple hat and overalls menacing? I don’t know, but Fiege and the gang can figure it out. This will be just an epic standalone Surfer Film. Go ahead and get Stan Lee’s cameo now as he deserves to be in this film more than any other. This is just the greatest space epic in Marvel History. 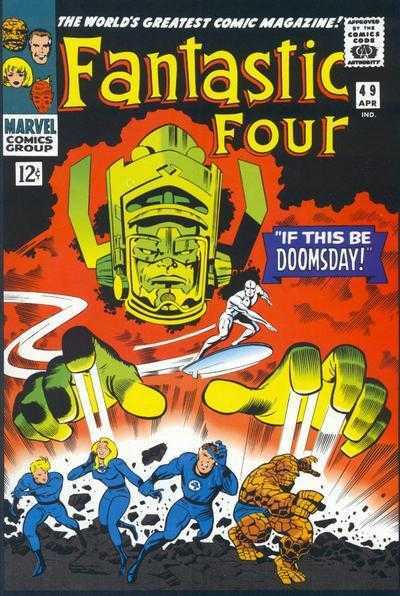 Annihilus is probably owned by Fox and we also need Galactus and the Surfer. Mix in the Guardians of the Galaxy and maybe a post Infinity Wars Thanos and you may have a sci-fi film to beat all sci-fi films. Just what the title says. I want Cap vs Logan and Thor vs Storm. Nuff said. 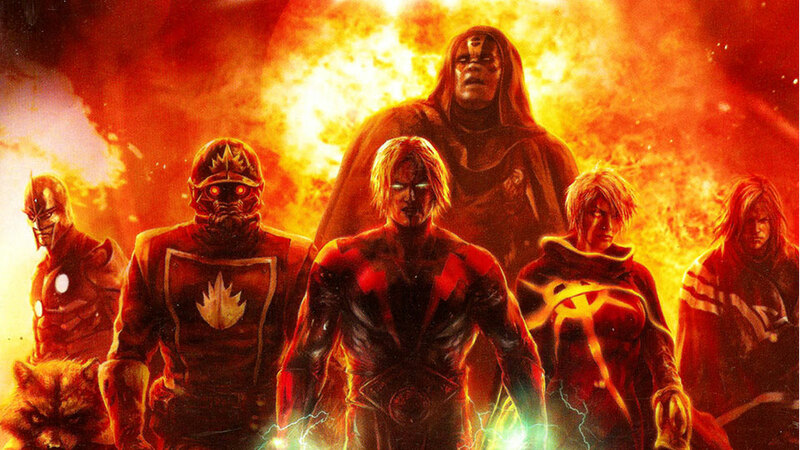 This doesn’t have to tie into any other franchise, but just a standalone X-Men film with all of them versus Magneto. 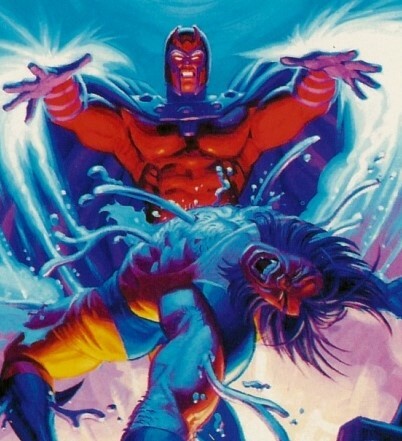 It needs to end somewhat in the same fashion as the comic series (I have no idea how the adamantium extraction would work and still make this PG-13) with Magneto being mentally neutered by Xavier. That will lead into the next film. This is the final film for most of the actors playing the characters at the time this movie is made. 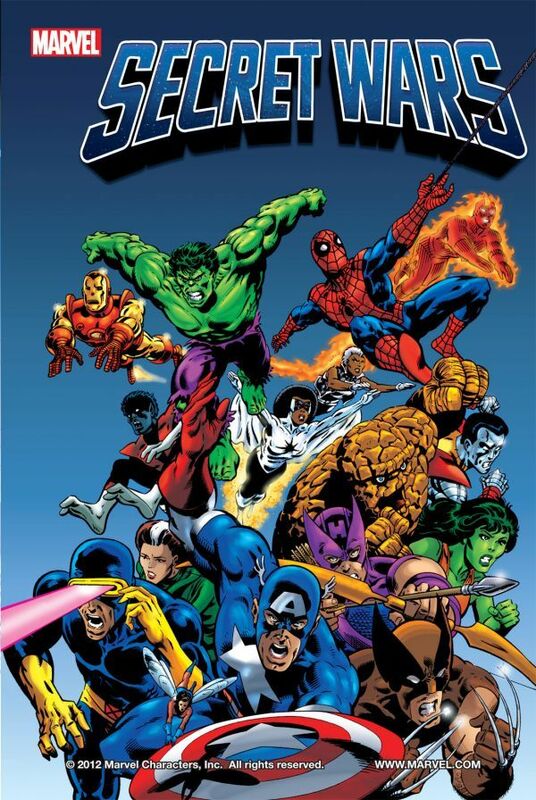 This is a hard reboot for the cinematic universe the way it was for the comics. 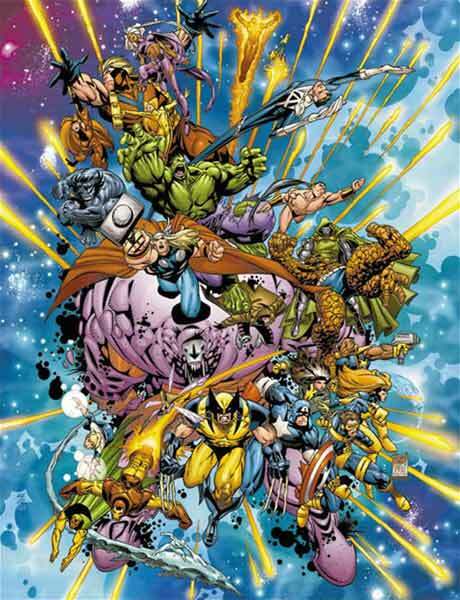 The Fantastic Four and Avengers sacrifice themselves to stop the evil Onslaught. 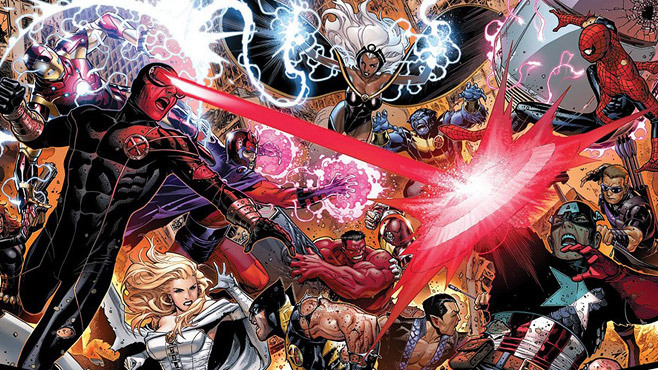 Most of the X-Men will die. Just a great epic, all-out war. I think I would really just settle for a great FF movie. Maybe just a good one. Give it to James Gunn. I don’t care. 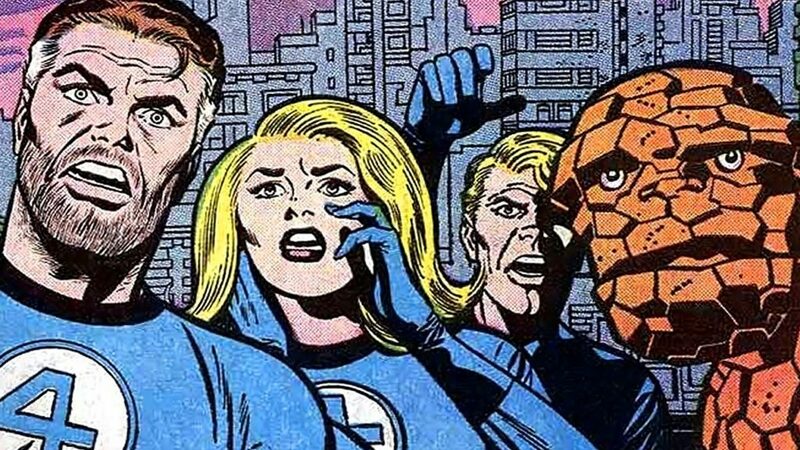 If he can figure out a cinematic version of Guardians, then The Fantastic Four should be easy. I adore Jessica Alba in anything!